For some reason, one of my local supermarkets often has interesting eighties cars. 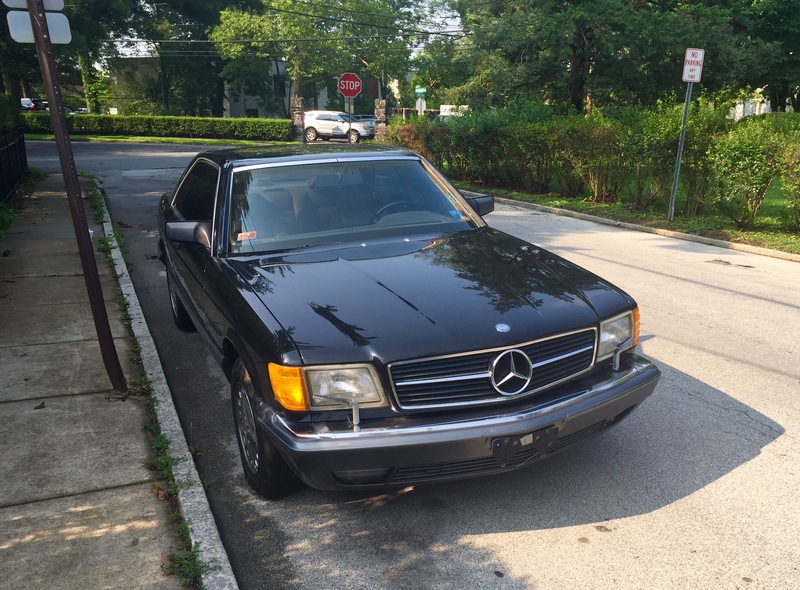 Today, there was a Mercedes-Benz 300CD Turbo casually parked among the crossovers—good enough reason for this blog entry. 1985 was the last year for Mercedes-Benz’s mid-size W123 models—they would be followed by the substantially revised and very different looking W124 models in 1986. For 1985, the 300CD Turbo powertrain continued to be the fuel-injected 125 bhp 3.0 liter five cylinder turbodiesel connected to a four-speed automatic transmission. At about 3,360 pounds, these were not fast cars—0-60 mph took about 15 seconds. Fuel economy was 22 city/25 highway by the standards of the day—19/23 by today’s standards. With the 21.1 gallon fuel tank, the driver of a 300CD could expect almost 450 miles of range with a 10% reserve. Base price for the 300CD Turbo was a non-trivial $35,220—about $81,700 in today’s dollars. You did get a lot of standard equipment: power steering, power brakes, halogen headlamps, halogen fog lamps, and light alloy wheels were all included. 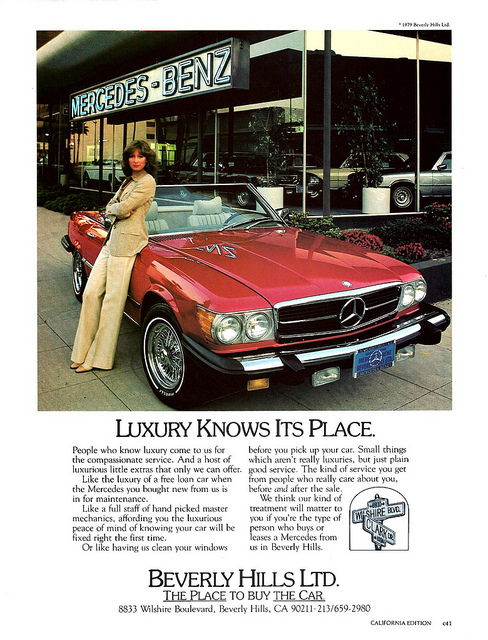 Inside, power windows, power door locks, cruise control, intermittent windshield wipers, eight-way power front bucket seats, electronic climate control, and an AM/FM stereo with cassette player and power antenna were standard. There were few options on the 300CD Turbo: leather upholstery and a power sunroof (optional at no extra cost) were available. W123 models definitely have a following, especially the relatively rare coupes and the 300TD wagons. 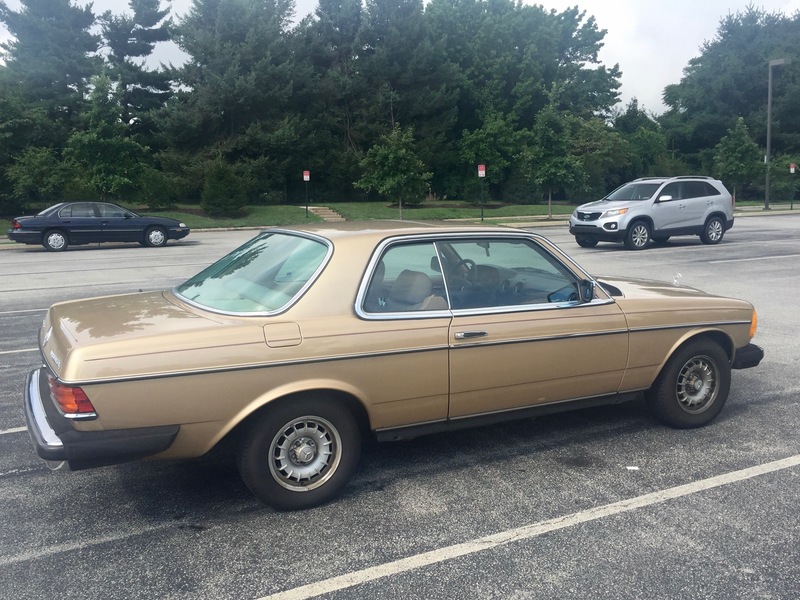 According to Hagerty’s valuation tools, all the money for a 1985 300CD in #1/Concours condition is $16,900, with a more normal #3/Good condition car going for $8,400. 300CDs sometimes show up for sale in the Hemmings Motor News classifieds and on eBay Motors, often with mileage well over 200,000. I like these coupes, with their smooth hardtop lines and their reasonable size. Make mine Astral Silver Metallic, I think.